You getting married or you elope in Lofoten Islands ? You are looking for a storyteller photographer with an artistic and original vision of wedding ? Congratulations ! You are at the right place ! I am a young – is it 30 years old still young? 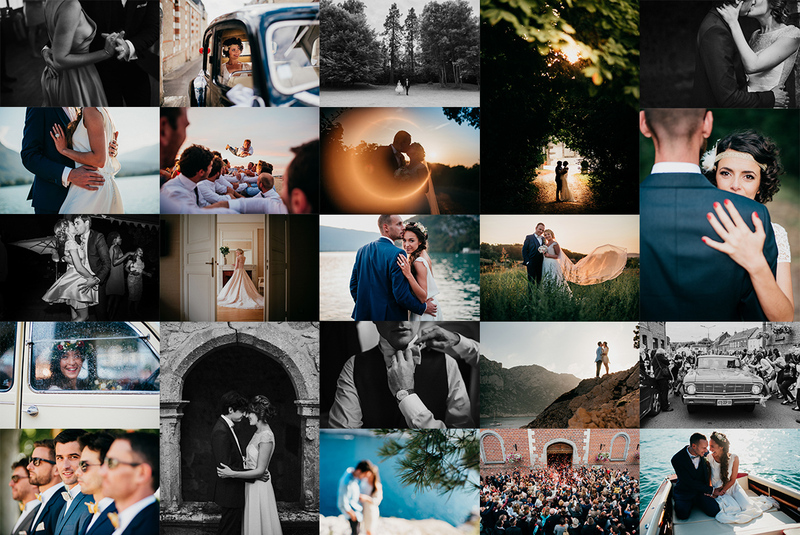 – photographer specialized in alternative and intimate weddings. I live in France, in a real paradise located in Brittany, near the ocean. Obviously, it’s always a great pleasure to travel up to the Lofoten Islands to photograph a gorgeous wedding or elopement. I spent some time in Lofoten and I’m in love with Norway.